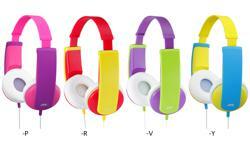 HA-KD7 Headphones for kids JVC Tinyphones • JVC U.K. 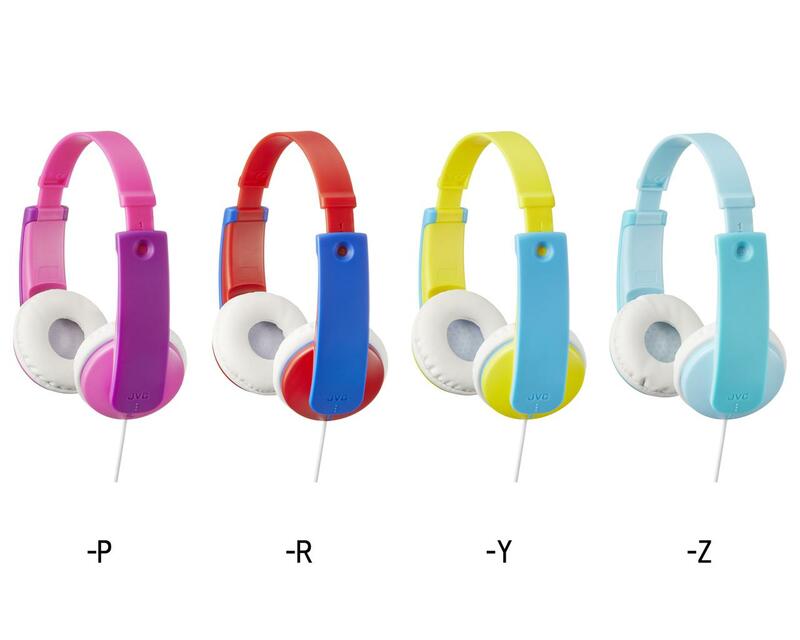 The children’s on-ear lightweight headphones, HA-KD7, are engineered with safety and comfort features for kids entertainment. A built-in volume limiter and quality sound from 30mm magnets to suit children hearing. 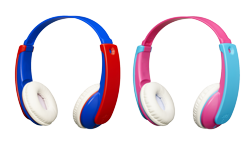 It also has a single sided tangle free 0.8m cord and 7 step adjustable headband, cushioned ear pads and wide headband to allow personalisation of the headsets. These are some of the key ingredients to put parents mind at rest. 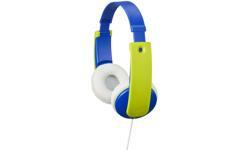 All in all, kids just want to have fun whilst playing games, watching video or listening to their favourite music. 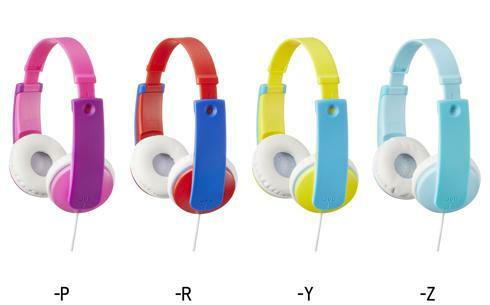 With funky design and four striking colour options, these Tinyphones are perfect for any child of 3+ years.